It really should be a fun bash—Hollywood Haven is home to a spunky group of retired actors, screenwriters, musicians, dancers, and other entertainers who have been in the biz for their whole lives. But when Haley finds Derrick Ellery, the home’s assistant director, sprawled on his bloody office floor, she sees her hope of keeping her job—not to mention the dream of owning a Sassy, the season’s hottest handbag—vanishing before her eyes. Quietly finding the killer is Haley’s only hope…but it turns out the list of suspects is longer than her last credit card statement. It seems Derrick made a lot of enemies and had somehow become wealthy far beyond what was possible with his salary—but how? To make matters worse, Haley’s kind-of-ex-boyfriend Ty is now a suspect in a different murder, and she just knows he couldn’t have done it. Solving two murders while planning the perfect party—and always keeping her sights on a Sassy—won’t be easy…especially now that there’s more than one killer ready to select Haley’s final outfit! Dorothy Howell is the author of 39 novels. She’s written for three major New York publishing houses. Her books have been translated into a dozen languages, with sales approaching 5 million copies worldwide. Dorothy currently writes for two publishing houses, in two genres, under two names. HANDBAGS AND HOMICIDE , which launched her Haley Randolph cozy mystery series from Kensington Books, was a Publishers Weekly starred review. The series has sold in the U.K., France, Thailand, and Poland, and is available in hardcover, large print, paperback, and e-book editions. Meet Dorothy’s newest amateur sleuth in her Dana Mackenzie cozy mystery series. The trilogy is available in paperback and e-book editions. Dorothy has also written 25 historical romance novels, most under her pen name Judith Stacy. 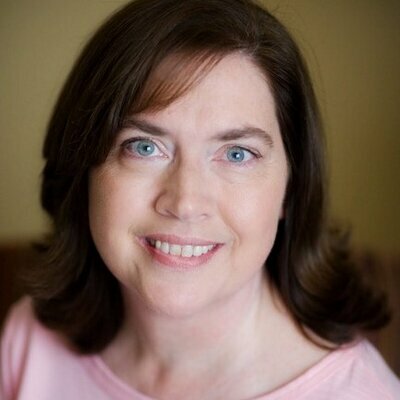 Her titles include Harlequin Historical’s Top Seller of the Year, a No.1 on the Barnes & Noble historical list, and a RITA Award Finalist. 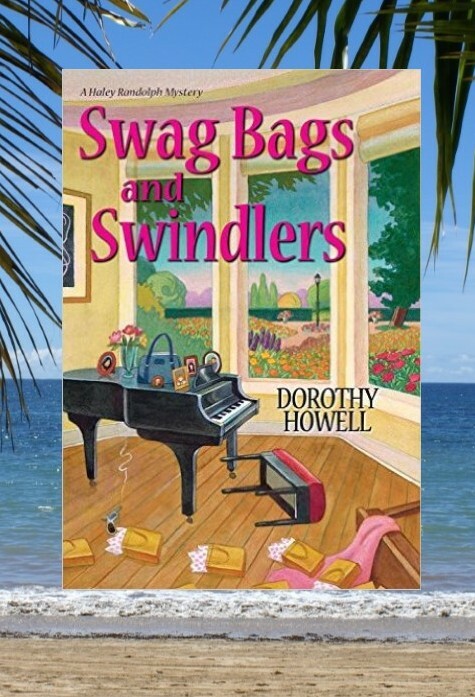 Dorothy is a member of Sisters in Crime, Mystery Writers of America, and Romance Writers of America. She’s a requested speaker at writing, civic, and women’s organizations, and has appeared on television and radio promoting her work. Dorothy lives in Southern California. She’s eternally grateful for the love and support of family and friends, her hard working agent and publisher, and her extreme good fortune. Swag Bags and Swindlers to give away!! You always have great posts and interviews. Thanks for helping me find new authors to try and new books by authors I read. You are the greatest! Thank you for introducing to a new author and series. Swag Bags and Swindlers sounds like a good book. This is a book that’s an especially good read for me, any book that deals with purses or bags fits me to a tee. Thanks for this awesome chance. I’ve been reading about Haley since the beginning–love the retail overtones! Thanks for the chance to win the new one! New author for me. Looking forward to reading all of her books. Thanks for the giveaway. I know they figured in a Sopranos episode, but swag bags just haven’t figured in enough mysteries, and I’m glad to see them finally getting their due.